There is convenient operation,reasonable transmission,compact structure and attractive appearance.Single spindle retracts sides,making yarn load and unload freely.It can almost omit troubles that other two-for-one twisters need to divide into small yarn cones to produce,decreasing the processes and improving the efficiency and quality. Handle type braking system simplifies operation and prolong the life span of belt and spindle.Reasonable design of headstock make it more convenient to change twist and to adjust the tightness degree of belt.The skillful design of pre-take-up roller ensures the pliancy and density of yarns while the CY250B is winding by the degree of tightness. 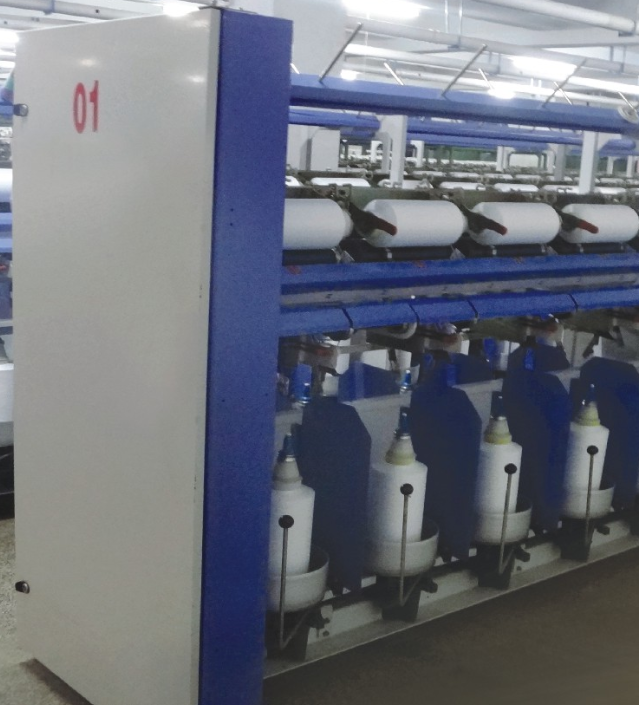 Looking for ideal Garment YarnTwister Machine Manufacturer & supplier ? We have a wide selection at great prices to help you get creative. 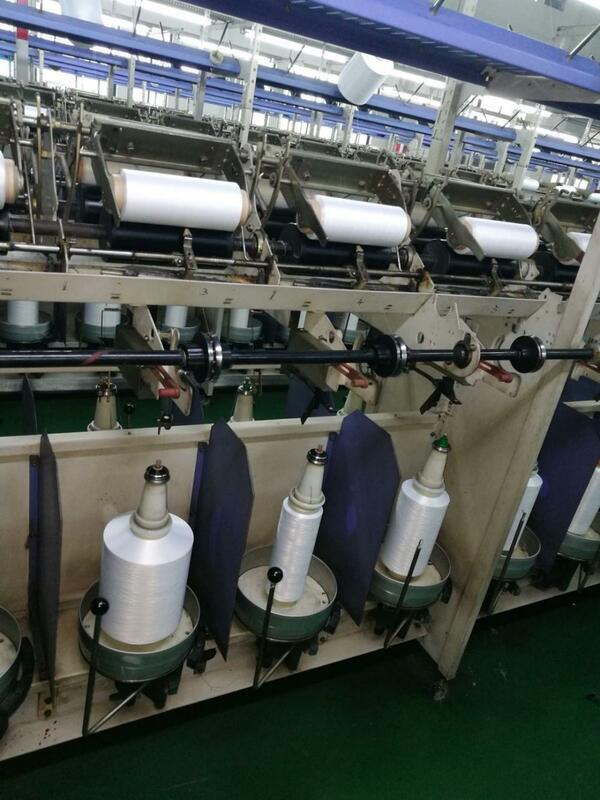 All the Low Elastic Yarn Twisting Machine are quality guaranteed. 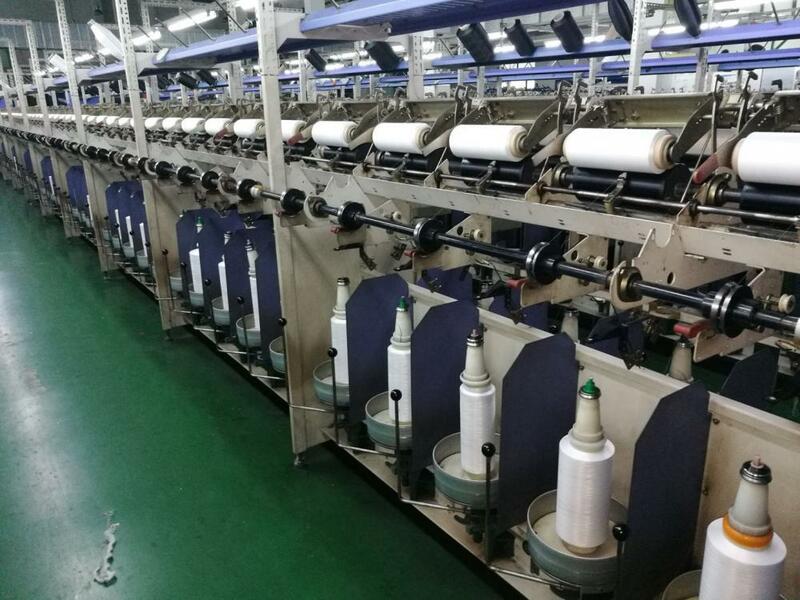 We are China Origin Factory of DTY Yarn Two-For-One Twisting Machine. If you have any question, please feel free to contact us.